Copyright © 2006 Dan Levesque - This image is copyrighted. Unauthorized reproduction prohibited. 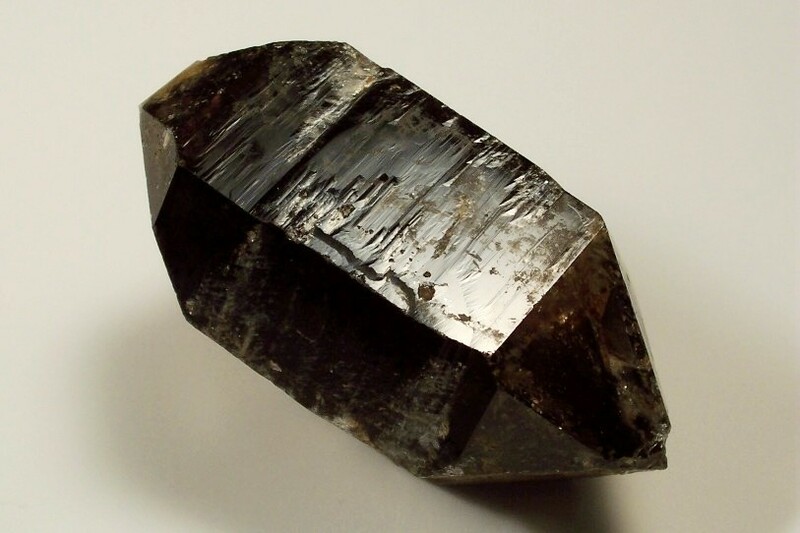 Double terminated Smoky Quartz crystal.